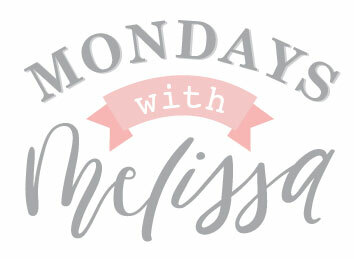 We are excited to share a new version of Make It Monday called Mondays with Melissa! 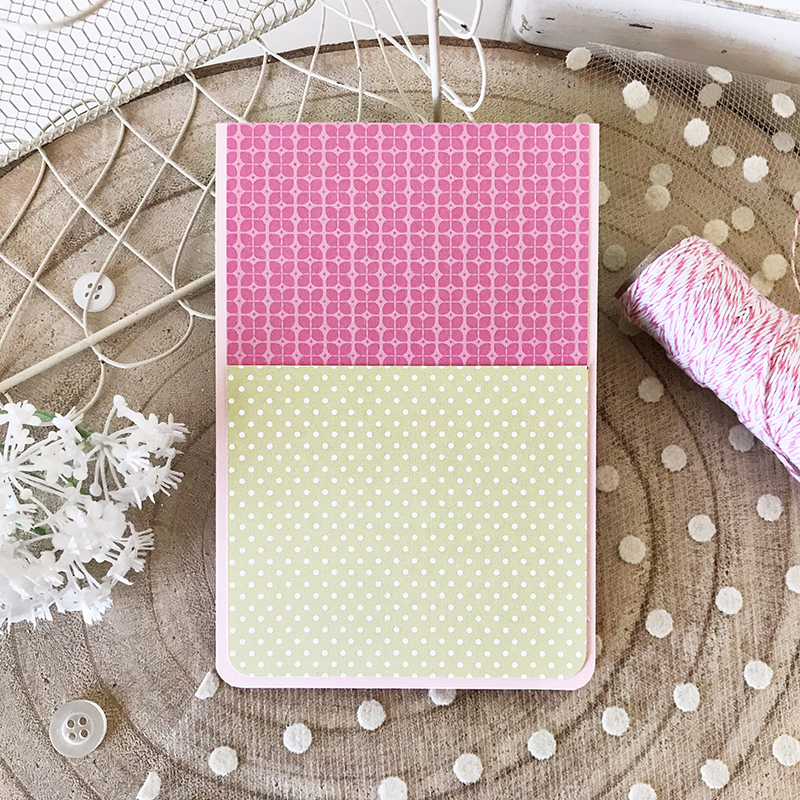 We all enjoy Melissa Phillips eye-catching designs in her soft, shabby chic signature style. 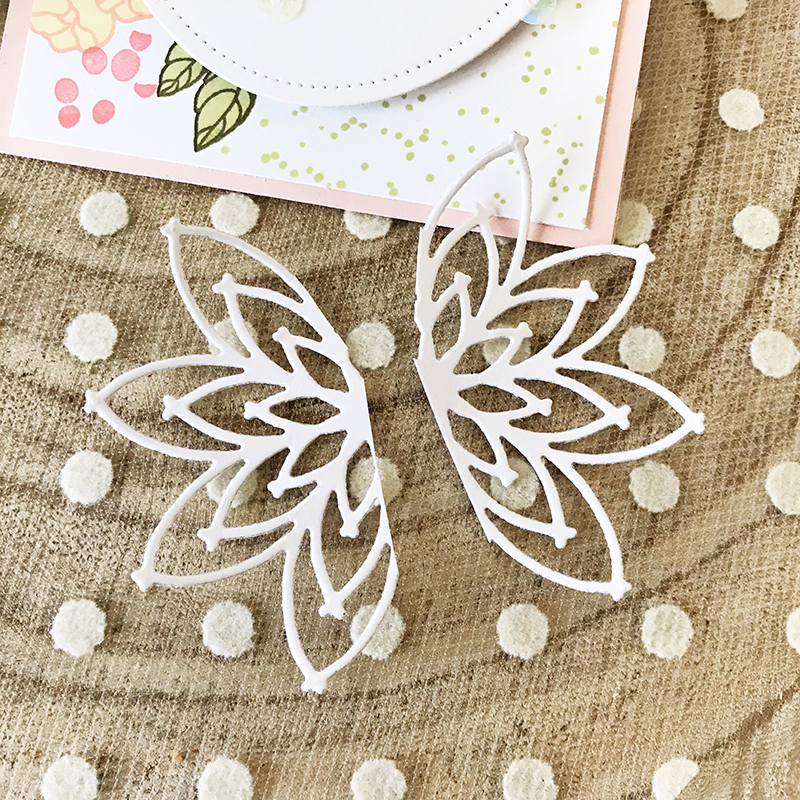 Today, Melissa shares creative tips on ways to use your paper crafting supplies to design amazing projects. Hello! I have a couple of cards to share with you today using a fun technique to help make your sentiments take center stage. 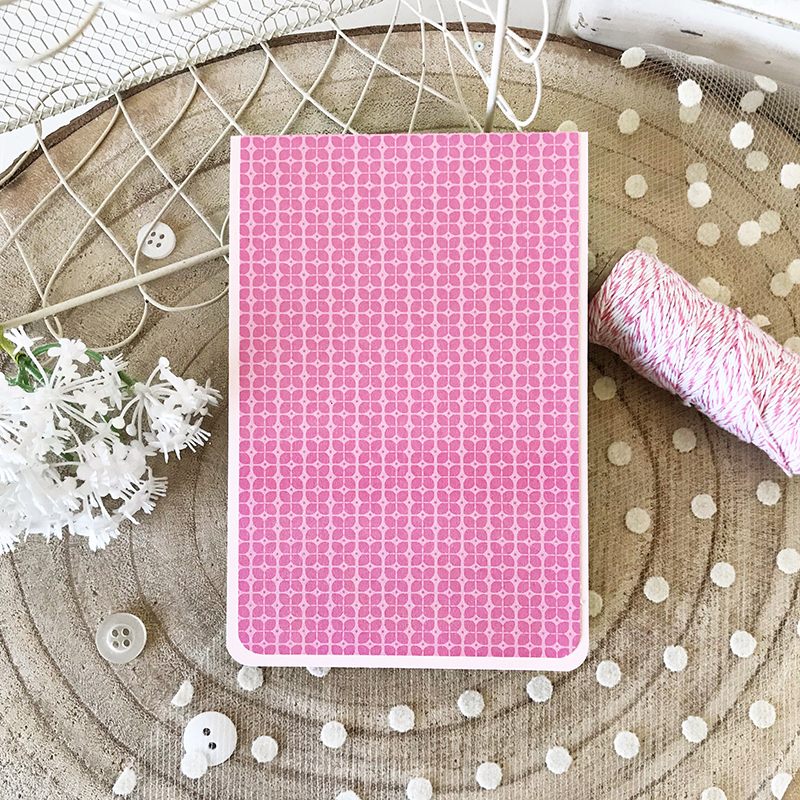 My cards uses the Emboss Resist technique…which is a favorite of mine, but not one that I often use for my sentiments. 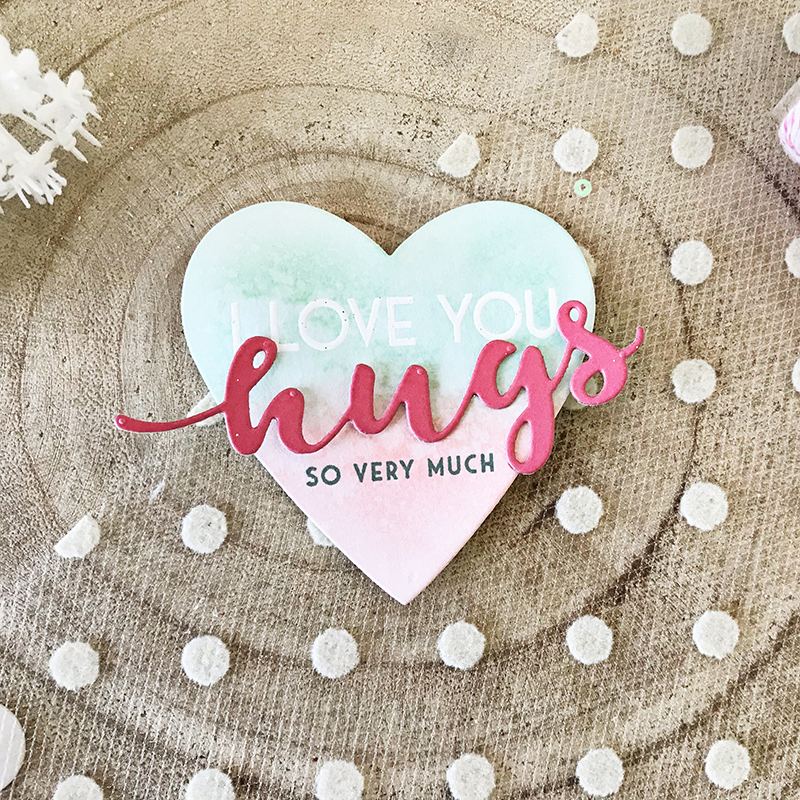 On my first card, I stamped my sentiment on a die cut heart, cut using the Limitless Layers: 2 1/4″ Hearts die collection. I began by stamping “love” from the Sentiment Staples: I Love You stamp set using watermark ink. I then heat embossed it using white embossing powder. Next, I sponged on Aqua Mist ink and allowing the sentiment to become visible. I sponged Pale Peony ink over the bottom portion of my heart and then added a bit of water to create a soft, watercolor feel. Once my heart had dried, I added the second portion of my sentiment, stamped in Ocean Tides ink. 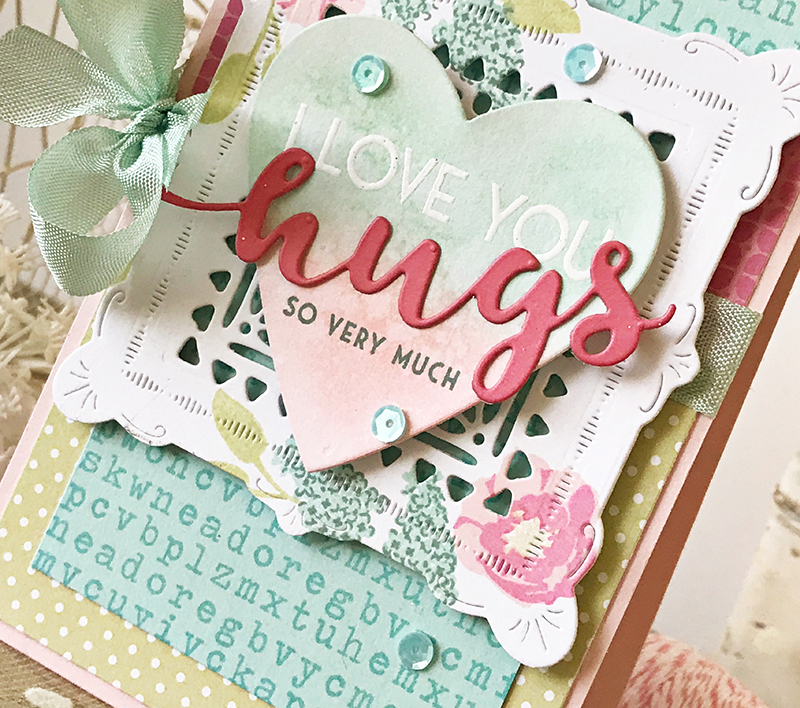 I then added the “hugs” die cut, cut using the Bold Borders: Polka Dots die, cut from Berry Sorbet cardstock. 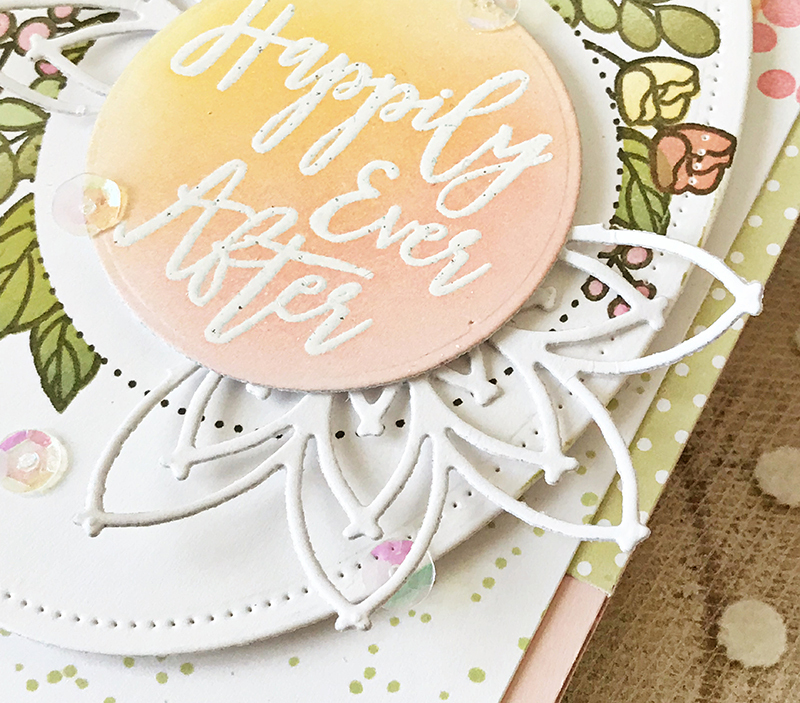 To create a spot for my stamped heart to rest, I used the Shape Shifters: Square 4 die, cut from Stamper’s Select White cardstock. I added stamped flowers from the Seasonal Borders: Spring stamp set in two of the corners. I added a bit of my favorite aqua seam binding as well, because I thought this card just needed a bow :). 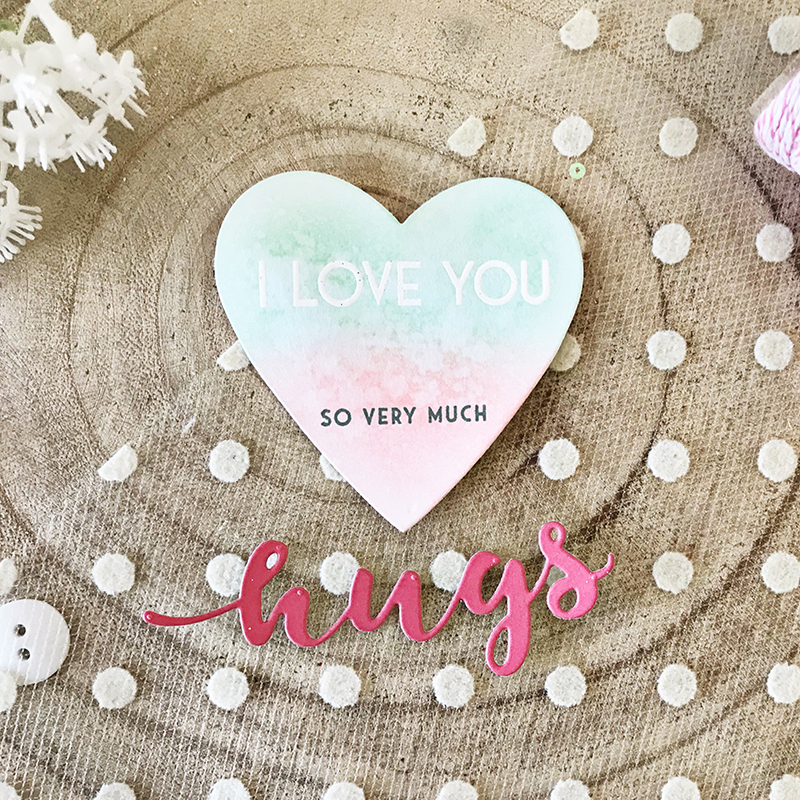 I love the softness of the emboss resist sentiment, mixed with the bold die cut “hugs”. Once my card was finished, I felt like it was missing just one more little addition. So, to step up my card I used the Delicate Dies, cutting them from Stamper’s Select White cardstock. I snipped them in half and trimmed them just a bit before tucking them under my sentiment. 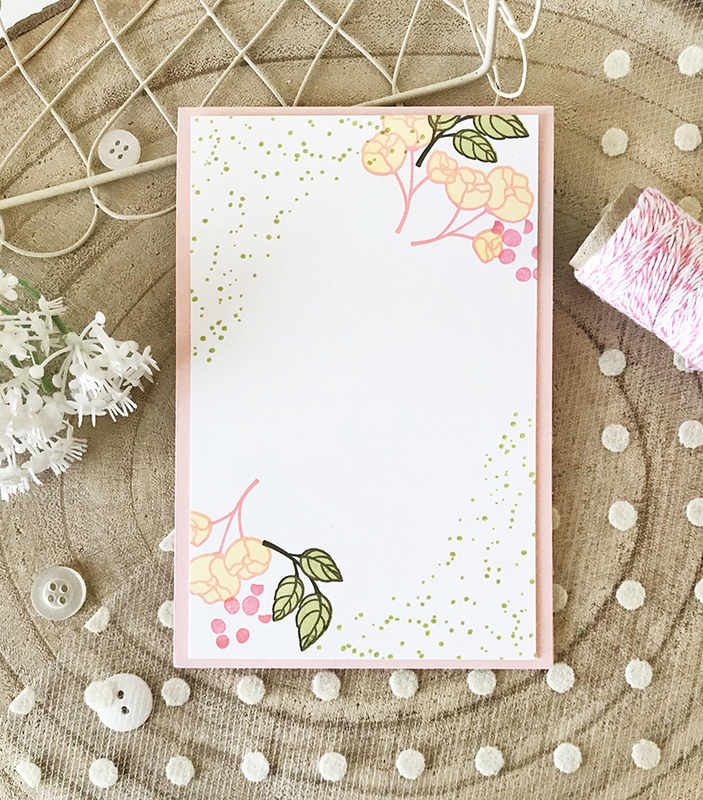 I hope you’ll put your favorite sentiment stamps to use this week and try a bit of embossing as you design your card. Melissa, I love your style and have copied many of your designs. Thanks for your inspiration and the design tips! 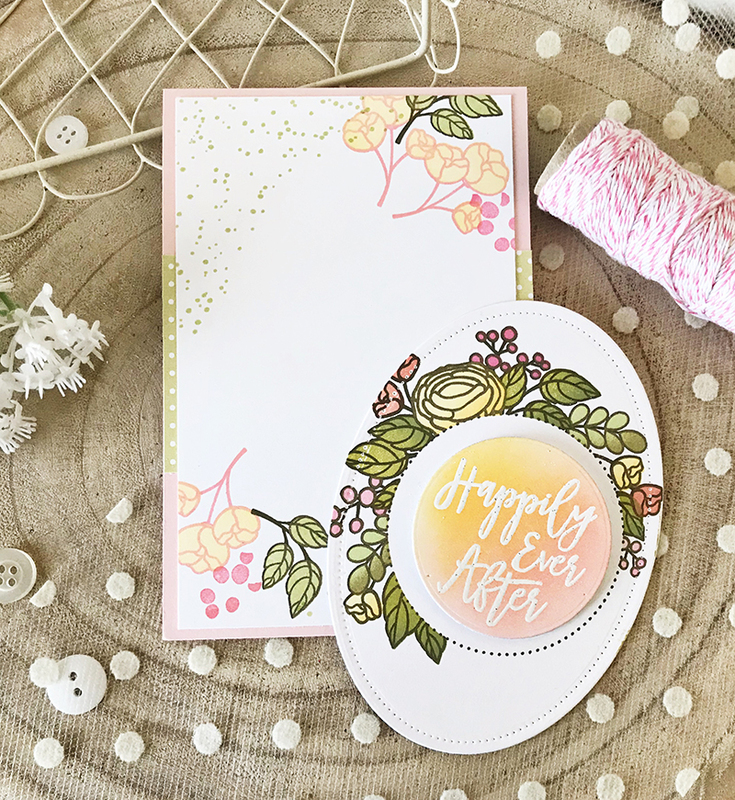 Beautiful cards and tips Melissa! Loving all the different layers! Great job to each of you ! Lovely cards, thanks for the tutorials!!!!!!! Beautiful!!! I really enjoyed the step by step photo’s. What a great tutorial and stunning card. Thanks Melissa! These cards are so lovely–each so uniquely crafted. They highlight the sentiment so well. Thanks for sharing these great designs. Just beautiful, Melissa! You have such awesome talent, thank you for sharing it! I look forward to Mondays with Melissa. 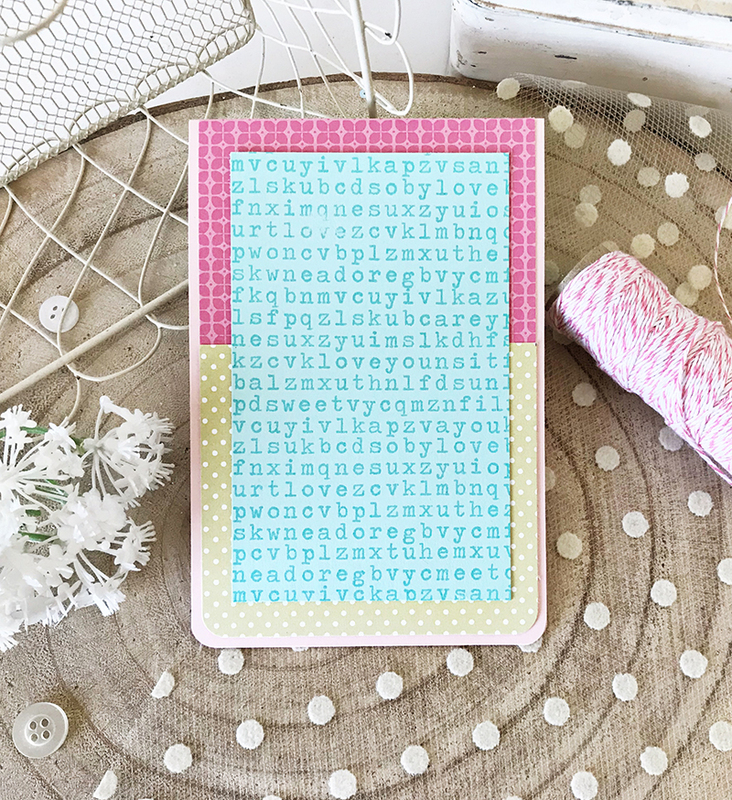 I’ve always admired the softness of your color choices and designs and the step-by-step tutorials. Melissa, your cards have always been such an inspiration and these two are certainly no different. I will be looking forward to Mondays with Melissa eagerly. Blessings to you. Melissa, this is exactly what I need in card crafting; step by step instructions. I’m one of those who don’t think outside the box as easily and really need ” the recipe” to get started. I am absolutely thrilled I bought these sets and love the new inspiration. Way to start off this new and improved segment of Make it Monday with a bang! Love you and your style! So beautiful! Love this step-by-step format! I just love your cards and the different layers, and your talent for putting it all together. Beautiful! so nice to see you on a Monday morning, Melissa! You have a special talent in multi layering — I can’t wait to learn from you! Melissa, your cards always inspire! Love the step by step tutorial to each design. Looking forward to each and every ‘Melissa-episode’. Hugs! Beautiful, as always, Melissa! 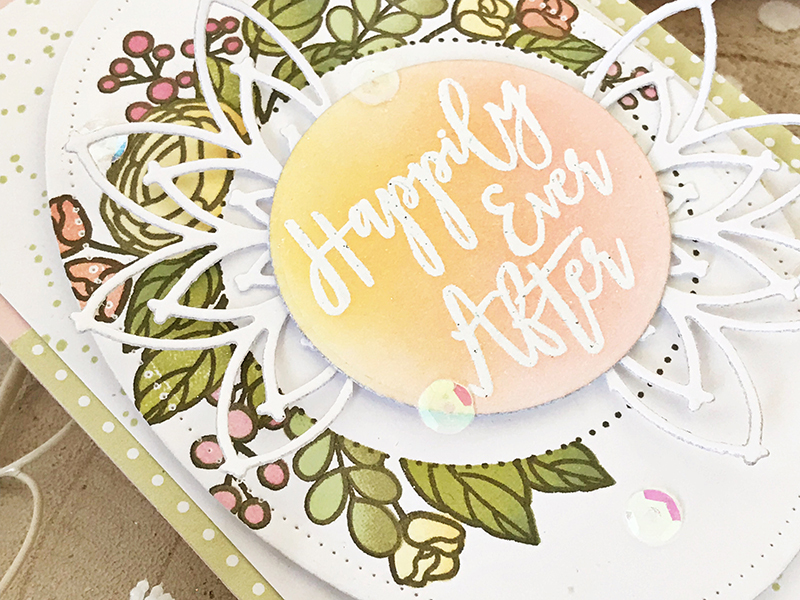 What makes your cards so amazing are all of the lovely layers! So glad you are back creating! Lovely cards , Melissa. Love your style ! Melissa, I love this! 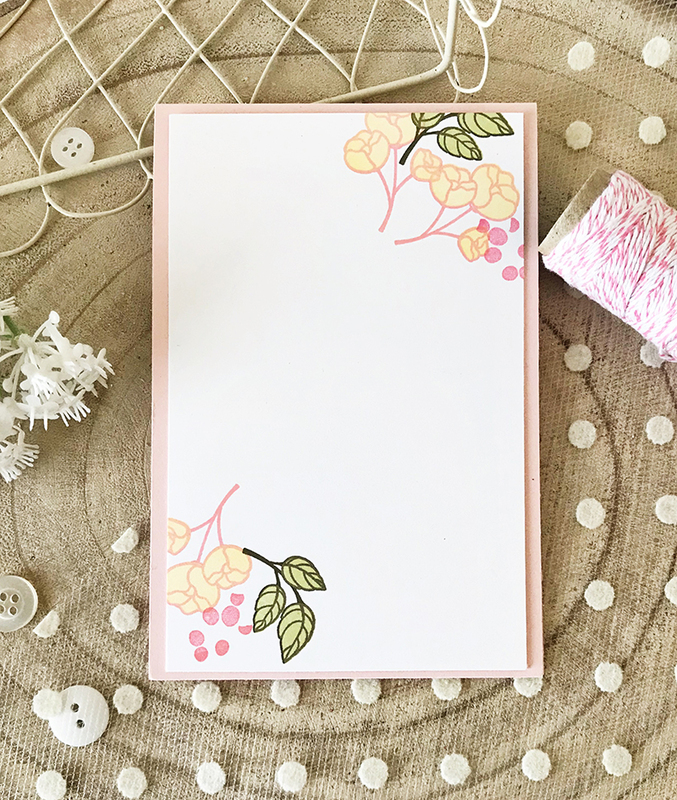 Your cards are always amazing and this step by step is wonderful! Very exciting to see that we will be seeing you on Monday’s!! What beautiful cards Melissa! Thank you. What beautiful cards. Thank you once again for the inspiration. So happy you’re back! Step by step…your instructions are so clear! These are lovely cards and I look forward to Monday with Melissa. I’m so glad you’ll be part of the “new” PTI and my week. Beautiful cards and instructions, thank you Melissa! I love how you showed the step by step and gave the color combinations used. Beautiful, Melissa! Like so many others I enjoy the step by step process photos. Take good care of yourself. I can’t think of a better way to start the week, than with Melissa. I tend to reach for bolder colors. So, whenever I try my hand at softer palettes with BEAUTIFUL layers, Melissa has been my inspiration. I’m looking forward to Monday’s with Melissa and so happy she’ ll be creating for Papertrey. Thx Melissa!! I am so delighted to see a post from you, Melisa. This is a beautiful and peaceful card obviously made from the heart…thank you. I especially love the second card, but both are gorgeous, Melissa! Wonderful tutorial with great ideas I want to use! I’m assuming this new version of MIM doesn’t include a challenge as I don’t see a link up. I’m going to miss that. So happy to see you posting! These are fabulous and love the step by step tutorial. I will look forward to Monday morning! To watch you transform all these pieces of papers into beautiful works of art is inspiring, thank you. I’m looking forward to future “Mondays with Melissa”. Soooo good to see you back! Second comment, are we linking a card to this or not anymore. I made a card right away after seeing your gorgeous work. You always inspire, Melissa! Made me happy to see your catds today. Love your directions! SO happy to see Melissa’s post today! I’ve always been drawn to her unique, feminine style, and can almost hear her sweet voice in the background as I read the post. Beautiful cads, clear step-by-step instructions. Thanks Melissa! So happy to see your post this morning and excited we will see your segment every Monday. 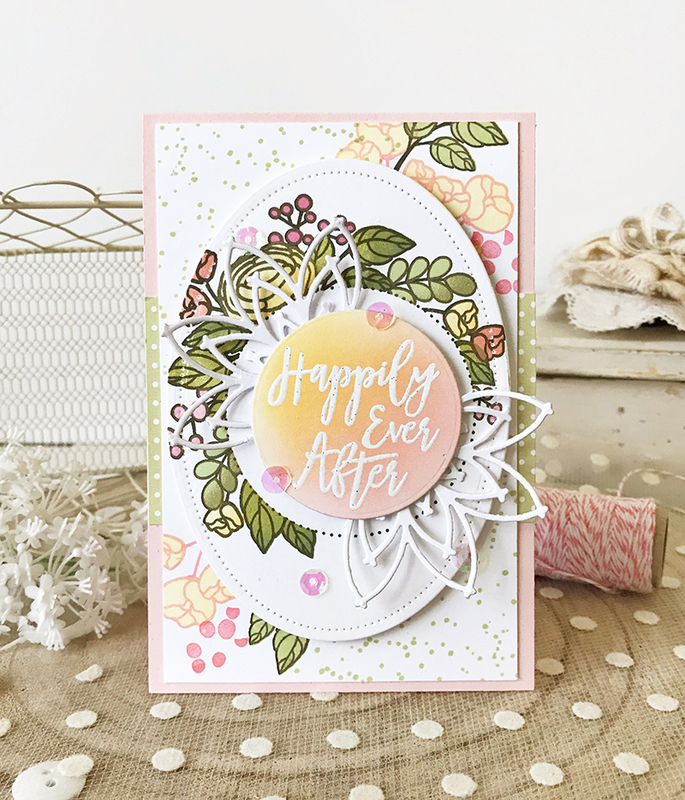 I love your cards and love the step-by-step instructions. Thanks so very much for a wonderful tutorial, Melissa! 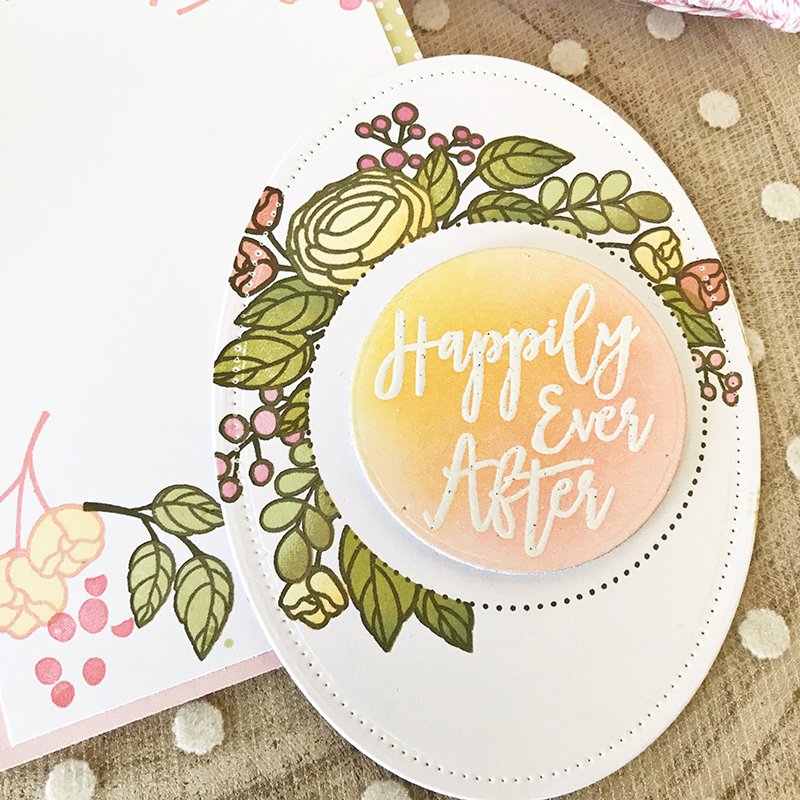 I was amazed how much the die cut you added last to the second card polished it off beautifully! I look forward to seeing you share whenever you are able. LOVE these gorgeous cards and I’m inspired to incorporate these techniques when I can. I always love seeing the flirty bows and soft colors you add. Makes me want to make something right now! Awesome cards and awesome instructions! Happy to see you are still with the PTI DT Melissa! 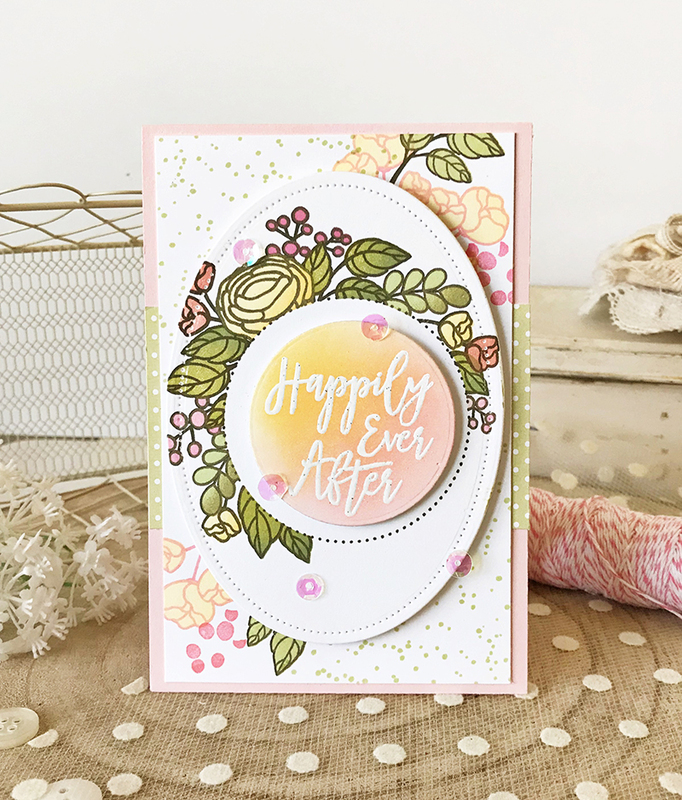 Love your two gorgeous cards…soft colors and lots of layers! Are we no longer linking up cards on Mondays? Your cards are ALWAYS beautiful. I love your style and the colors you choose. Thank you for sharing your talent. Just lovely Melissa! Love all the layers and your inspiration! Looking forward to more Mondays with you!! I absolutely love your cards! Your style always catches my eye! So glad to see your latest projects!